Today I have been happily crafting away and the weather is amazing! “Summer” – you gotta love it!!! Any how, I thought I would share with you 3 cards I have made. I used images from two ‘Your Next Stamp’ sets – Smiley Happy Critters Two #CD008 and Smiley Happy Critters Crew Set Three #CD009. For all 3 cards I have used the YNS card sketch challenge #17 and have entered one of them for a chance to win some yummy vouchers! 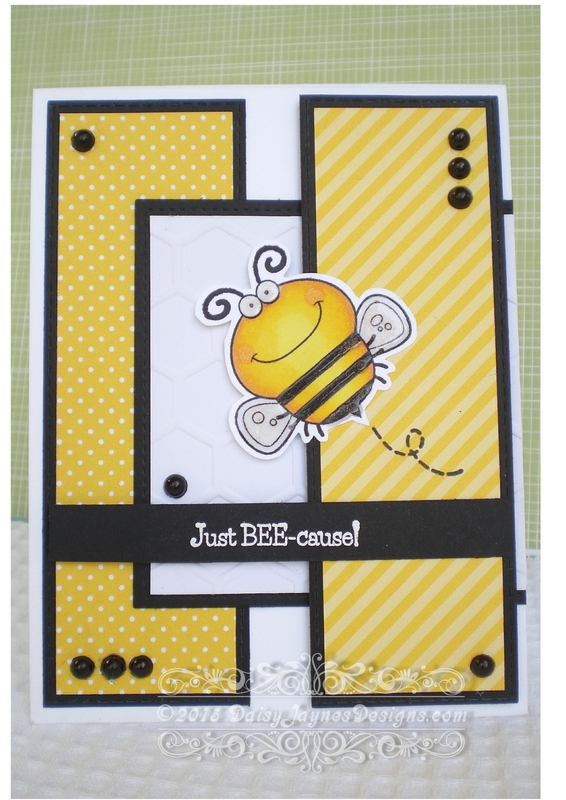 The stamped images were all coloured with Spectrum Noir Markers on Neenah Solar White 80lb card and then I fussy cut them out, leaving a small white border and popped up onto foam tape to add dimension. I used a Wink of Stella Clear marker on there eyes and noses (not forgetting the Bee’s wings) to add a bit of shimmer and then added glossy accents to add even more dimension!! I think they all turned out pretty cute 🙂 To find out which one has been entered into the YNS Card Sketch Challenge click here and also check out the other cards entered – so many talented crafters!! You created a trio of cuteness!!! 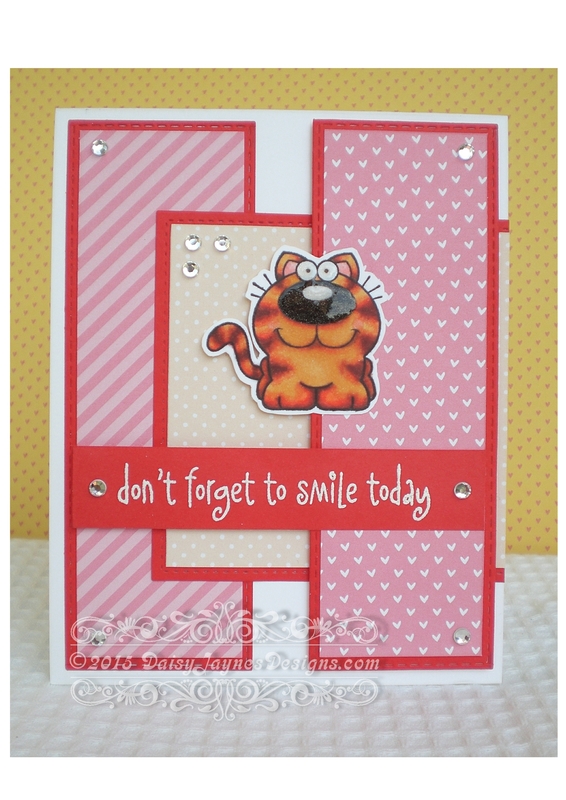 What adorable cards and the sentiments look great stretched across the card. Thanks for sharing all your takes on the YNS sketch kudos! Wow! 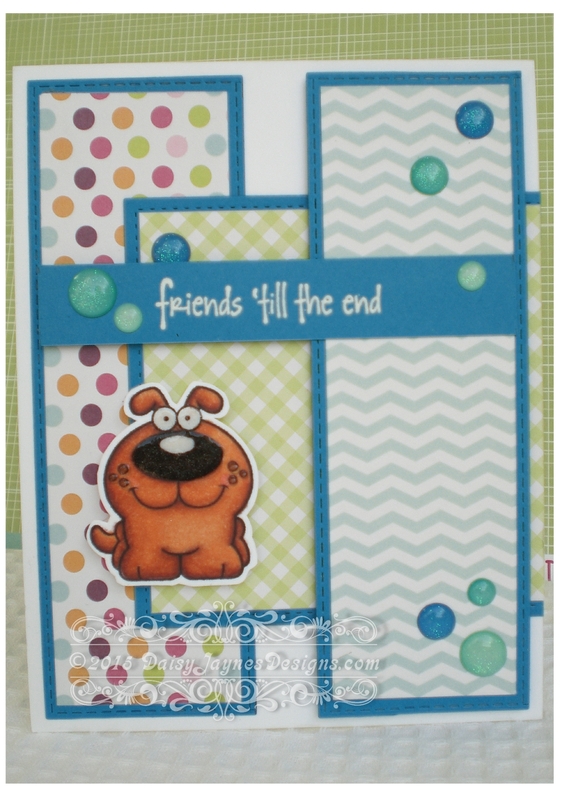 You did a fantastic job on showcasing this set and making some adorable cards! Thanks for playing along in the YNS Sketch challenge!